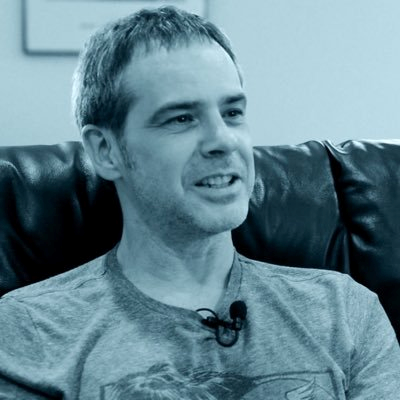 Is Grant Kirkhope Composing Music for Mario/Rabbids RPG on Switch? A few weeks ago, rumours about a Mario/Rabbids RPG coming to the Nintendo Switch were posted online. These were originally posted by Laura Kate Dale on ‘Let’s Play Video Games’, and mentioned how the title would be a Nintendo/Ubisoft production where Yoshi had a major starring role and where the Mario and Rayman universes would collide in some way. The King's Daughter movie, Yooka Laylee, Dropzone, Peter Panic and still super secret thing I can't talk about yet, it's been busy year! Note how he talks about a ‘super secret thing’ he can’t talk about yet? Yeah, that sounds a lot like it could be a Nintendo Switch game if you ask me. After all, it’s quite rare that a small indie title or movie would try and slap an NDA on the soundtrack composer, isn’t it? So for now, I’ll assume Dale’s sources are telling the truth here. All the evidence lines up here, and the inclusion of a relevant comment from Kirkhope himself only helps the case. But what do you think? Is it possible the Banjo-Kazooie composer might be creating music for a Mario RPG in the near future? And if so, is that something you want to see happen?